Coronary artery disease (CAD), also called coronary heart disease (CHD), is a disease in which a waxy substance called plaque builds up inside the coronary arteries. The buildup of plaque occurs over many years. Over time, plaque can harden or rupture (break open). Hardened plaque narrows the coronary arteries and reduces the flow of oxygen-rich blood to the heart. If the plaque ruptures, a blood clot can form on its surface. Atherosclerosis is a disease in which plaque (a fatty deposit along the artery wall) builds up inside your arteries. Arteries are blood vessels that carry oxygen-rich blood to your heart and other parts of your body. Atherosclerosis limits the flow of oxygen-rich blood to your organs and other parts of your body. Atherosclerosis can lead to serious problems, including heart attack, stroke, or even death. Cardiovascular disease is the second leading cause of death among Canadians. 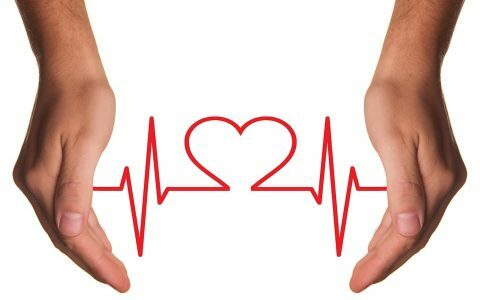 Risk factors for heart disease include high blood pressure, high cholesterol, uncontrolled diabetes, obesity, smoking, stress, and a sedentary lifestyle. The more risk factors you have, the more likely you are to experience heart troubles. If you’re at risk, find out how you can change your lifestyle to prevent heart disease. Our database of heart-friendly lifestyle tips is always growing. Bookmark this page to make sure you don’t miss out! How much exercise do you need to stay healthy? And how are you supposed to find the time to fit physical activity into an otherwise jam-packed schedule? Doctors recommend getting at least 150 minutes of mild to moderate exercise per week. Try these nine activities and exercises to stay active and reduce your overall risk of heart disease, heart attack, and stroke. Hypertension, or high blood pressure, affects approximately one in five Canadians. 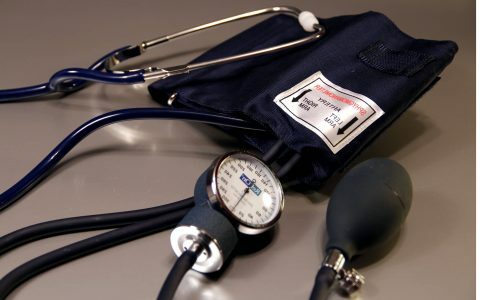 What’s worse, millions of Canadians suffer from hypertension and don’t know it. Though you can’t control all the risk factors for high blood pressure, you can control some of them—diet and exercise, for instance. 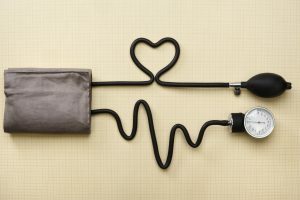 Learn six simple ways that you can combat high blood pressure and ultimately reduce your overall risk of cardiovascular disease. Cardiovascular Disease Risk Factors: Are Fats Good or Bad? 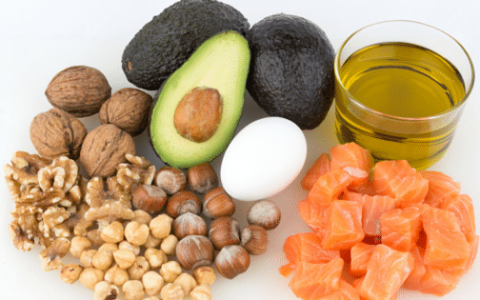 When it comes to dietary fat, it’s important to recognize the effects that different types of fat can have on your body. Indeed, not all fats are created equal. While your body needs small quantities of unsaturated fats, you can do without most saturated and trans fats. 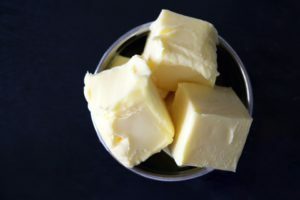 Learn the crucial differences between unsaturated, saturated, and trans fats, and understand how dietary fat affects your overall heart health. Your diet is a major factor when it comes to high blood pressure. While you may know which foods are heart-friendly, do you know which ones are not? Salt is one of the biggest culprits where hypertension is concerned. But are you taking in too much sodium without even realizing it? 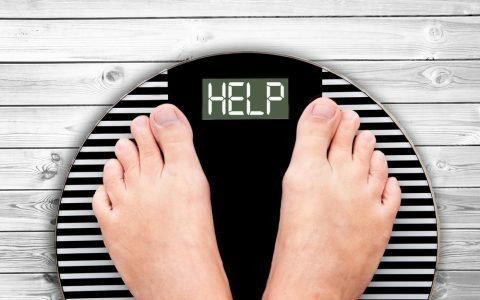 Read on to find out if these six common food items are putting you at risk of developing high blood pressure. 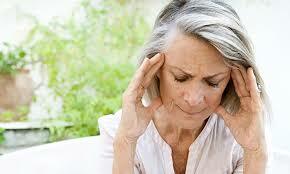 Did you know that women and men experience different heart attack symptoms? 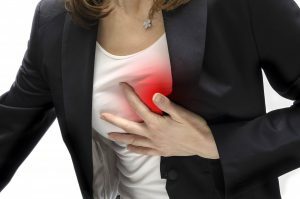 Though chest pain is the most common symptom of a heart attack among both women and men, women are more likely to experience other symptoms, including nausea, heartburn, fatigue, exhaustion dizziness, and pain in the arm, jaw, throat, upper back, or neck. Learn the little-known symptoms associated with heart attacks in men and women—for yourself, a loved one, or a friend. Heart disease can be fatal. But when you adopt a healthy diet and an active lifestyle, you can delay the onset of heart-related diseases by up to 14 years. In addition, four out of five cases of premature heart disease and stroke are preventable with healthy behaviours. Find the cardiovascular disease resources, including lifestyle tips, dietary guidelines, and much more, right here. Check back often to make sure you have the latest information on preventing and managing heart disease. Dietary Fat and Cardiovascular Disease Risk: Quantity or Quality? 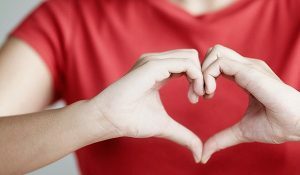 The Heart and Stroke Foundation: How Much Physical Activity Do You Need? Mayo Clinic: How Does Caffeine Affect Blood Pressure?